Music plays a vital part in life at Junior King’s. 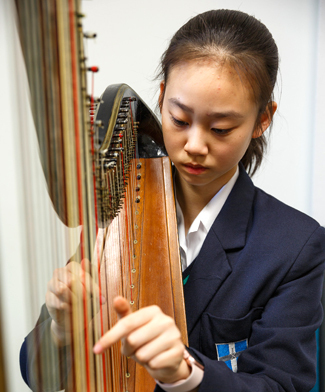 Nurturing the musical gifts and talents of children has many benefits: creativity, confidence, patience,working as a team, self-discipline, all of which complement other aspects of our broad curriculum. 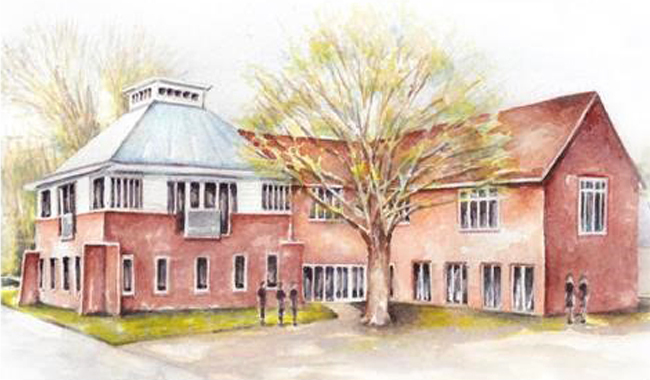 It was with this in mind that the School embarked on an ambitious project to fund and build a new Music School which would be of the highest standard. 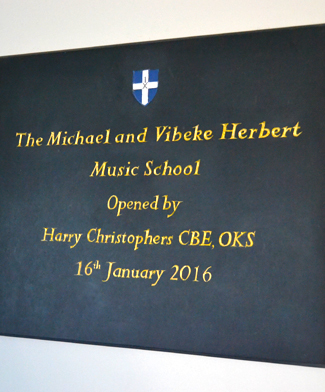 The building is named after former King’s Scholar, Michael Herbert CBE (SH 1947-53) and was officially opened by another former pupil, and world renowned conductor, Dr Harry Christophers CBE (ML 1967-72) in January 2016.